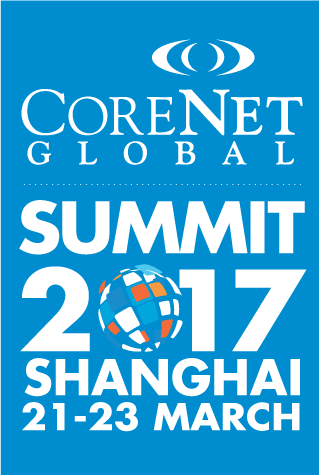 CoreNet Global: What should companies thinking about opening offices in China consider the top priorities? OSMAN-RANI: Firstly, China is not one homogeneous market. Each province is larger than the size of most countries, and all have their unique particularities. When we entered the China market as AirAsia, we took a regional approach, with different offices in Guangzhou (for Southern Region), Shanghai (for Eastern region), Beijing (for Northern Region) and Chengdu (for Western Region). Even this level of segmentation is too generalized. We noticed we have to market quite differently when addressing Tianjin vs. Beijing, Hangzhou vs. Shanghai, or Chongqing vs. Chengdu – even though they are in similar regions. Secondly, I would spend a lot of time in the selection process for office heads/regional heads in China, paying close attention to their regional backgrounds and work experiences. Although there are successful cases, the ability for someone from Shanghai to succeed in Chengdu is exceptional. Assessing for culture fit (ability to work with your organization) is critical. What we found successful is looking for Chinese employees who are eager to work overseas – and get them to work at our HQ for 1-2 years. That’s the best way t o assess their true managerial and leadership skills, and readiness to lead the charge to open up offices in China. Thirdly, especially for B2C/retail-based businesses – we found that Chinese consumers are very sophisticated with technology – especially online services. We found them more sophisticated online travelers than even Japanese or Korean consumers – and this has been something that’s accelerated over the last 5-7 years. But the technologies that they use are very different from the West. Its not easy for an outsider to understand how WeChat/Alibaba works there because there are no clear parallels with Google/Facebook/Amazon models (which don’t work in China) – from payment mechanisms, authentication, search, delivery, etc. The opening keynote session will be held on 22 March, 2017.